professionals from across the world. You can find professionals, find deals on services, find professionals who might barter, or simple post questions, comments, or suggestions. 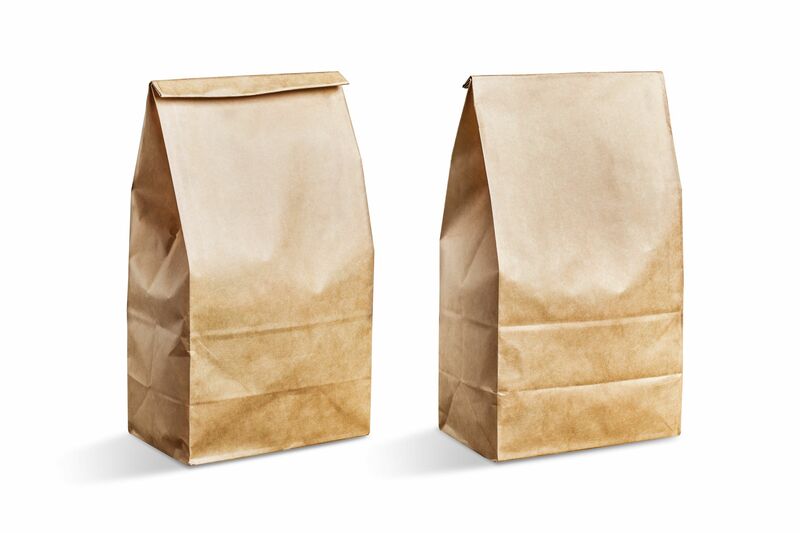 Just as it sounds, a paper bag is a bag made primarily out of cardboard paper. Paper bags are commonly used as shopping bags, packaging, and sacks.